In order to be elegant, you should start wearing the right accessories. 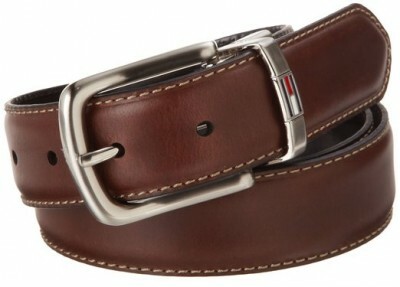 The belt is no doubt a very important accessory for any man. The first thing you should think about is where you will wear it. 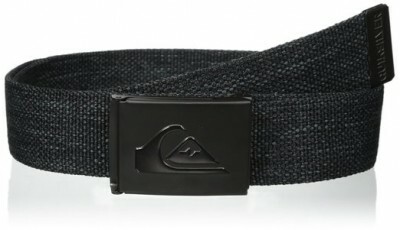 If you know this aspect then you can think how the belt should look like. Usually, if you decide to choose a classic one, black and made of leather, your choice is more that inspired. 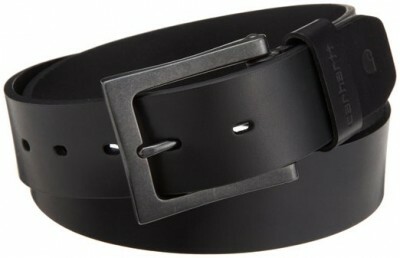 And I’m saying this because in this way, you will have a versatile belt that you will be able to wear with many outfits. 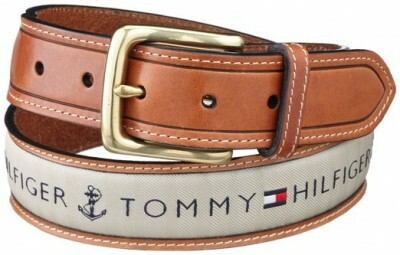 My advice is to buy a quality belt because in time, the low-quality belts get damaged very easy.